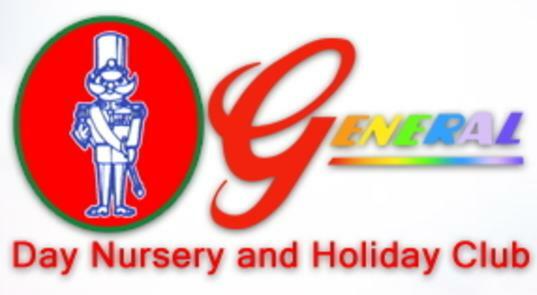 Welcome to the General Day Nursery and Holiday Club. We have operated in St Helens since 1996, offering a warm and friendly environment to all families in the area and those from further afield who are looking for good quality, affordable childcare. 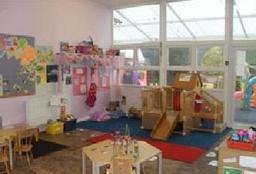 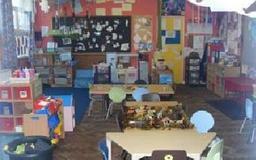 All staff are full time and are qualified and experienced in childcare. Working in partnership with parents, we aim to develop your child's social, physical and creative skills through play and periods or more structured learning. 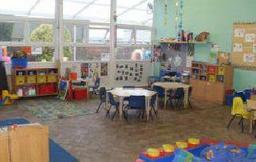 Whereas no child will be pushed, they will be encouraged to ask questions and explore their environment. 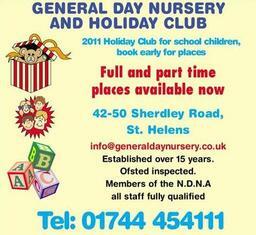 During school holidays, we have a Holiday Club for school age children. 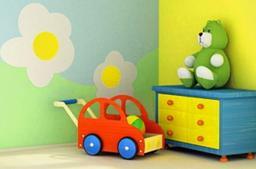 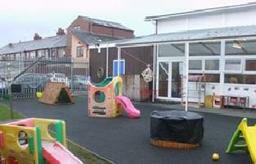 It is well equipped with a variety of toys and games which are suited to the ages of the children using the facility.